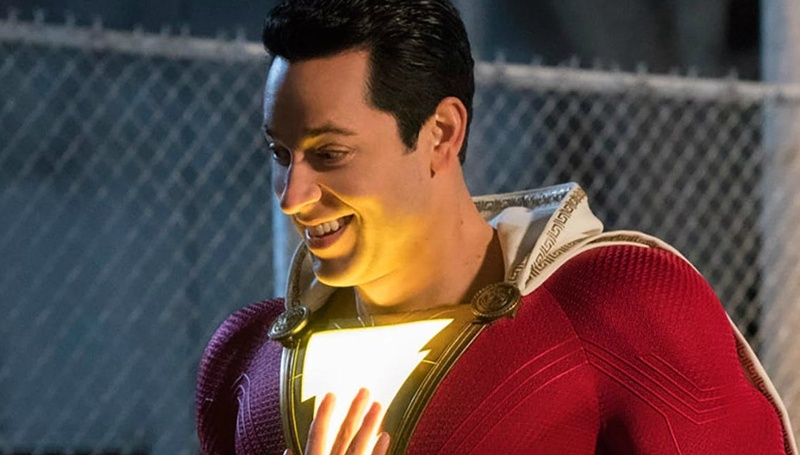 Straight from San Diego Comic Con comes the first trailer for David F. Sandberg's Shazam! The film follows orphaned fourteen-year-old Billy Batson, who is capable of transforming into a powerful hero by uttering a magical word after encountering an ancient wizard. Clearly this DC Film will be straying away from the darker feel of past entries like Batman v Superman: Dawn Of Justice and Suicide Squad - something fans are sure to like. What do you think of the first trailer for Shazam? Starring Zachary Levi, Asher Angel, Mark Strong, Jack Dylan Grazer, and Grace Fulton, David F. Sandberg's Shazam! hits theatres on April 5th, 2019.